How do you know if you married the wrong person? How do you know if you married the wrong person? How do you know if you married the wrong person? Are you up at night with the nagging feeling that you’ve married the wrong person? You may have even been afraid to click on this post or type the title into the query search bar because it’s scary to think that after all of the pomp and circumstance of your wedding and all the commitment that you have invested into your spouse, having kids with them, that it could have been all for nothing if you married the wrong person! Your spouse isn’t who you thought he/she would be. It was great when you were dating and first got married but at some point, things went downhill from there. Sure, you have some great moments, some really positive ones, but the others are so nasty and those moments just outweigh the fun ones it seems! What in the world are you going to do? Like with everything else in the world, you have plenty of options. You can stay and be miserable, you can leave and also be miserable, you can try to get help- but none of it will be helpful until you understand what went on that got you into this in the first place! Let’s talk a little bit more about what happened when things started going downhill and why you think you married the wrong person so that you can become more informed and go forward with whatever decision that you make with your eyes wide open. Let’s first explore the good old days when everything felt fresh and new. What were some of the thoughts and feelings going through your mind at the time? This is what we call romantic love. And it’s not just thoughts and feelings, but chemicals flooding your brain such as dopamine, norepinephrine, and phenylethylamine. These love drugs give you an adrenaline rush, make you feel safe and fearless, and dull the pain receptors in your brain so you’re not focusing on your partner’s faults. When we’re in romantic love, we think it will last forever. We seriously doubt we will be plagued by the same conflict that other couples are facing. Then comes the rude awakening which leads you to think that you married the wrong person. See, romantic love feels great, but it is only meant to be transient. It’s what tricks us into getting married. Think of it as “nature’s anesthesia”. Without it you wouldn’t have gotten married. Ask yourself. If you knew what you know now about your marriage and your spouse, would you have made a different choice? The bottom line is that romantic love is what gets us to commit to spending our lives together. But then reality sets in…. What happened to your marriage? How come it’s not like it used to be? You are fighting more than not. You feel duped, like you made the wrong choice, like the person you thought you were marrying was a fraud. You thought you had the same values, the same goals and frankly you feel betrayed because now your partner doesn’t seem to hold those same values. At this point, you may be feeling hopeless, like things will never get better, unless, of course, your partner changes. You may be contemplating divorce or deciding if you should stick it out until the kids leave the house. This is not what you thought you were getting yourself into. The good news is that the power struggle is normal. In fact, it’s the way things are supposed to be and neither you nor your spouse is to blame. While the power struggle spells an end for 50% couples, with the other 50% staying together as roommates, not soulmates, it doesn’t have to be this way. That’s because the power struggle is also temporary, if you wake up to what’s really going on. The conflict you are experiencing is not random. 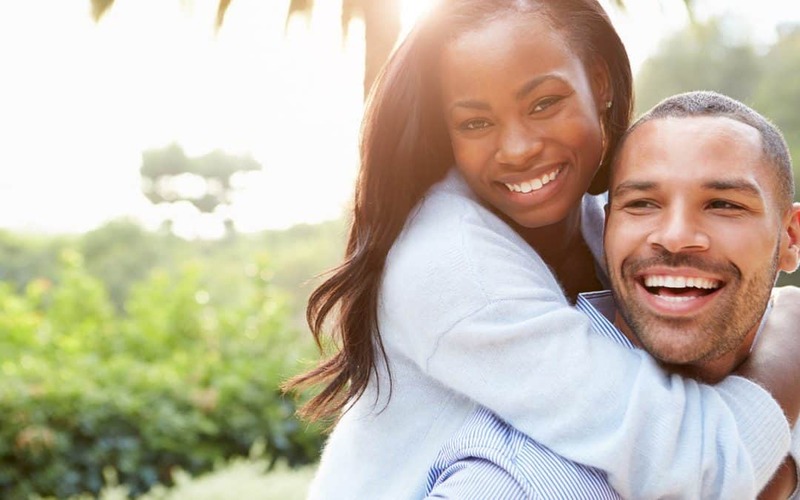 Once you start to get conscious about the hot button issues in your marriage, you will clearly see that it’s tailor-made to address your own personal challenges. For example, if you feel like your spouse doesn’t pay attention to you, often ignores you, and isn’t that interested in listening to what you have to say, you’ll probably discover that this is a familiar feeling. Perhaps, this is what you experienced growing up as a child. Whether or not it is true that your spouse doesn’t give you the attention you need, that is your experience and if it really bothers you, it’s partially what your spouse is doing, and mostly what it is evoking within you emotionally. If you never received attention growing up, why on earth would you pick a spouse you doesn’t give it to you either? The problem is we aren’t aware or conscious of what’s really going on. We know our spouse is causing us pain and we are hurt but we don’t make the connection. We focus on villianizing our spouse, criticizing him/her or pulling away. Once we realize that our spouse is merely pushing a button installed by our parents, we can transform the way we experience the conflict.